O.T.S. 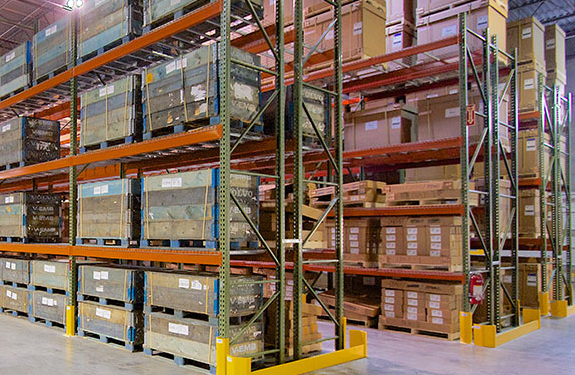 Astracon's warehouse capabilities ensure your shipments are handled with care and housed appropriately. O.T.S. offers over 1,000,000 square feet on each coast. We honor our commitment to our clients, to their customers, and to provide cost savings by handling all your warehouse needs, such as packaging, warehousing, fulfillment and distribution.